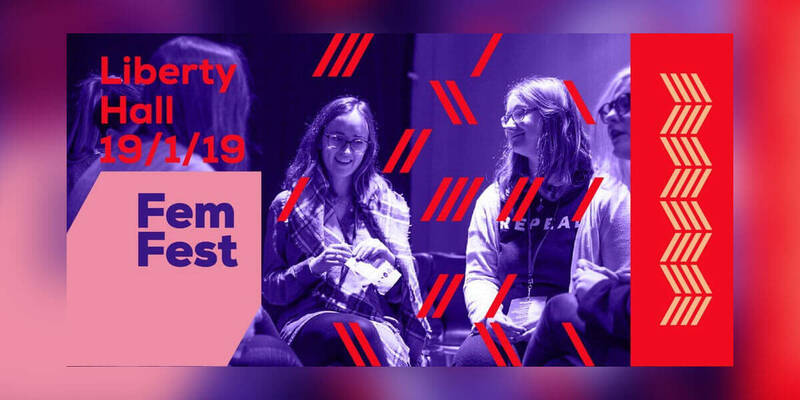 Join the National Women’s Council of Ireland for #FemFest, a major conference for young women aged 16-25 discussing leadership, equality and planning for that feminist future! On the centenary of the first Dáil, FemFest 2019 will explore the theme of women in public life in Ireland: past, present and future. #FemFest is a fun and engaging space about young women and for young women. It will combine passionate and dynamic speakers of all ages with engagement from the audience with our brilliant line up of speakers!